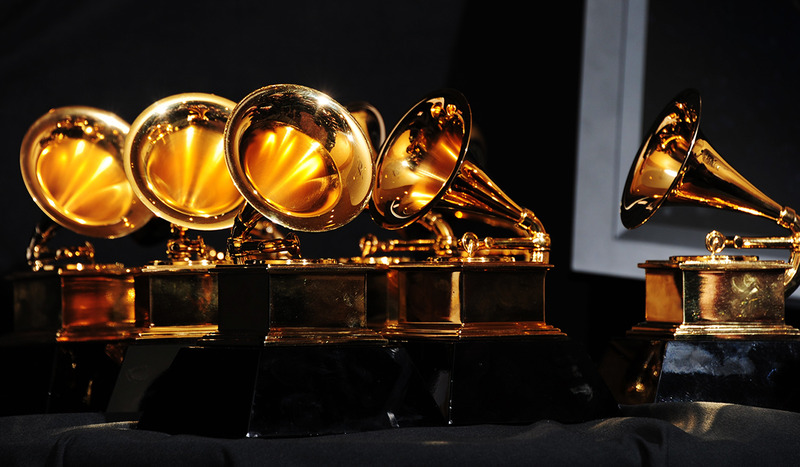 With Grammys coming up in the US this weekend (Monday morning in Australia), the recorded music industry holds its collective breath. Its immediate impact is obvious. Last year, the awards’ performers collectively experienced a 328% in song sales in the US on the day of the show. The next day saw the songs performed (and their original versions) streamed over 9.3 million times. But how far-reaching are the wins? 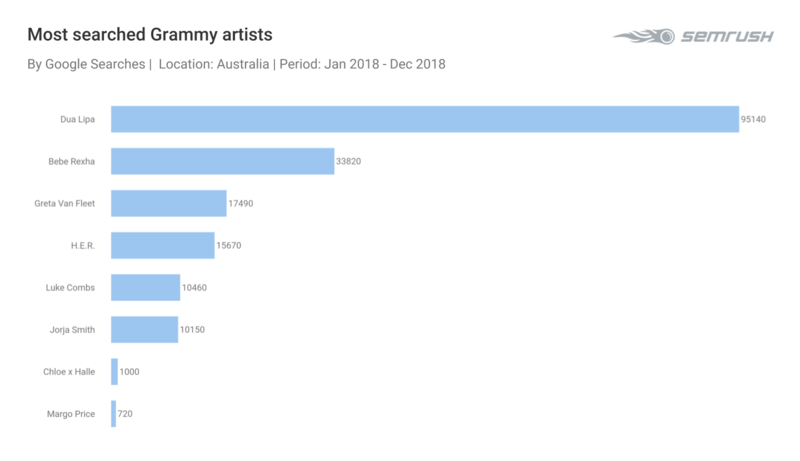 US market researcher SEMrush, which operates in 190 countries, looked at the impact of being nominated for one, as well as winning one, on artists, their records and other factors. The data is from Google search volumes from January 2018 to December 2018 as well as January to December 2017 and January to December 2016. According to SEMrush, there was a rise in interest in Dua Lipa after she was nominated two months ago for Best New Artist this year. In 2017, Bruno Mars made a splash with his 24K Magic album and hit record, ‘That’s What I Like’. Reports SEMrush: “They made an enormous impact in January (a month after the nominations) but it tailed off quite sharply and was fairly low for the rest of the year. “The artist of the year, Alessia Cara, on the other hand, made a bigger and more consistent impact on Google searches throughout the year. In 2016, Adele took song of the year for ‘Hello’ and Chance the Rapper artist of the year. 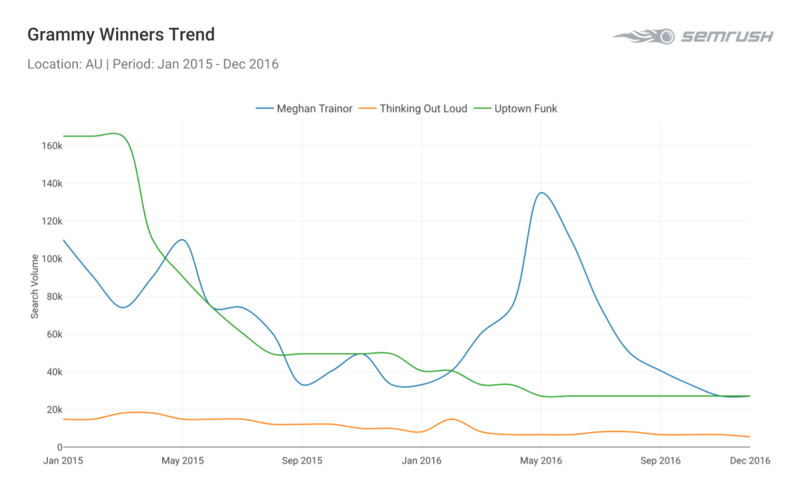 Similarly, in 2015, Meghan Trainor sustained searches after her artist of the year win. But the popularity of the record and album of the year (‘Thinking Out Loud’ by Ed Sheeran and ‘Uptown Funk’ by Mark Ronson) did not stay constant through the year. 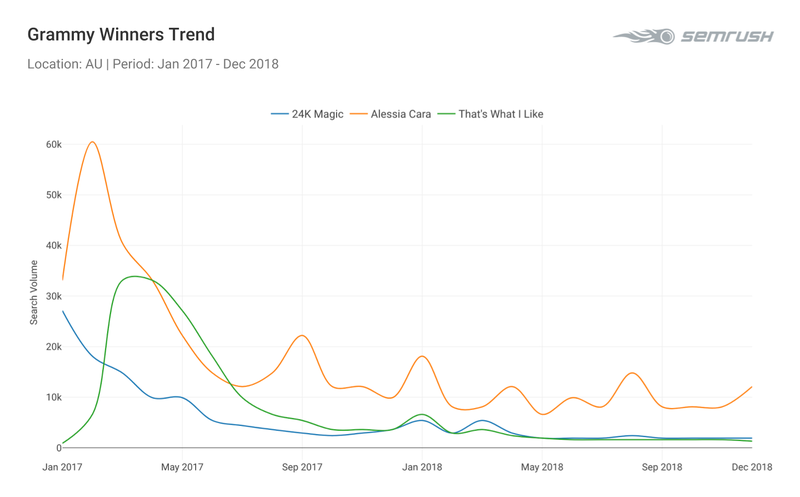 So the takeaway from SEMrush’s number crunching: “The best new artist makes the most of the award, while for songs and records it really does not add any value in terms of popularity.